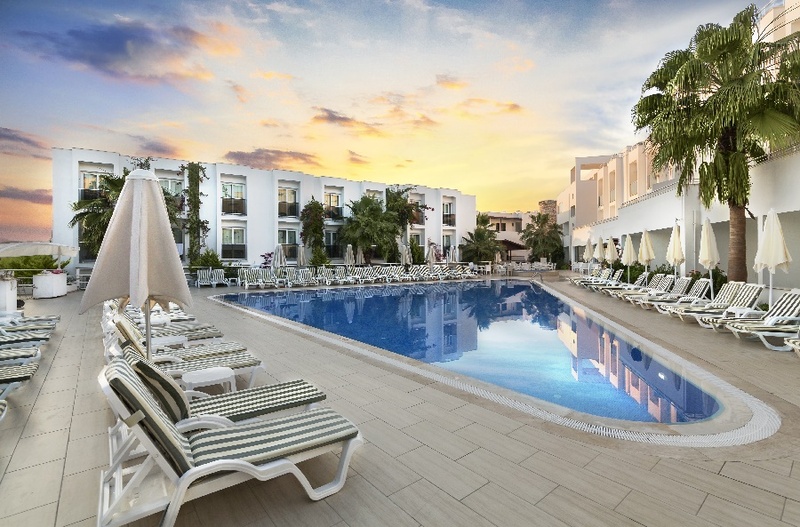 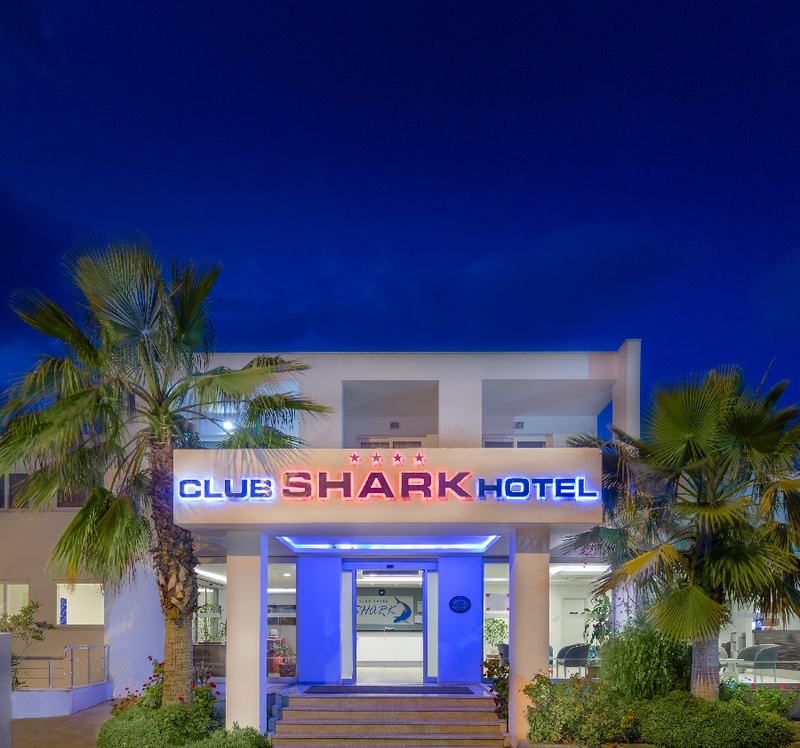 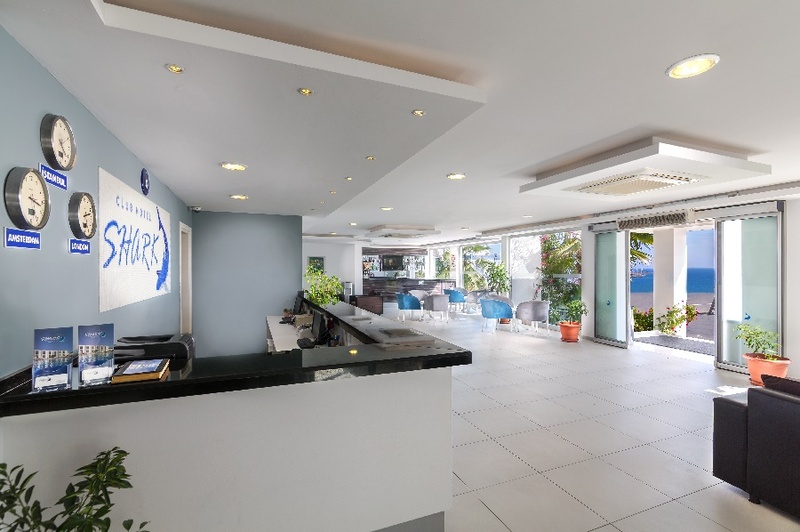 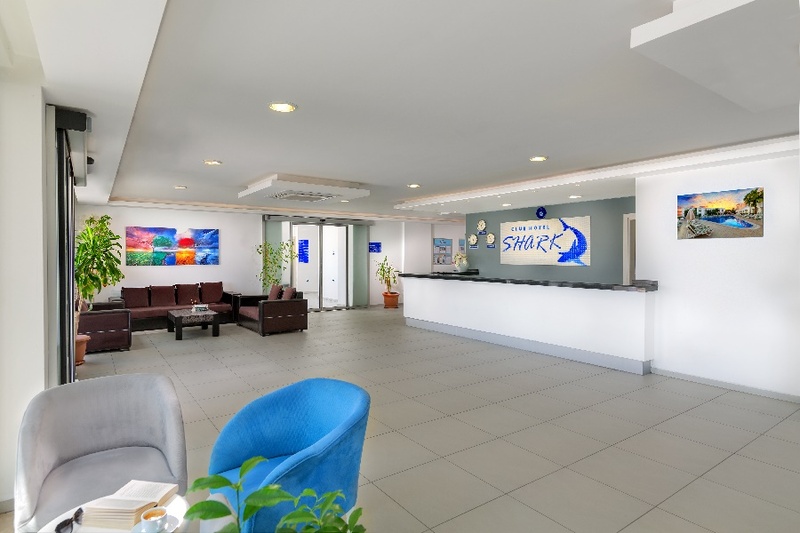 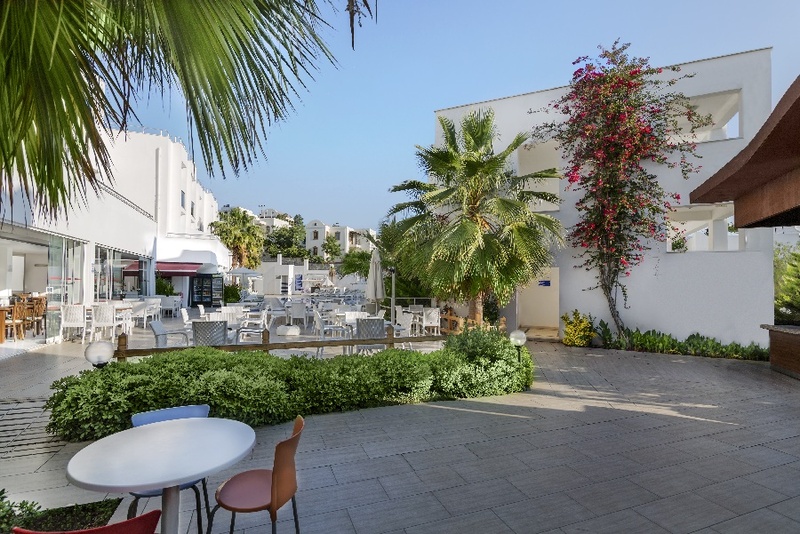 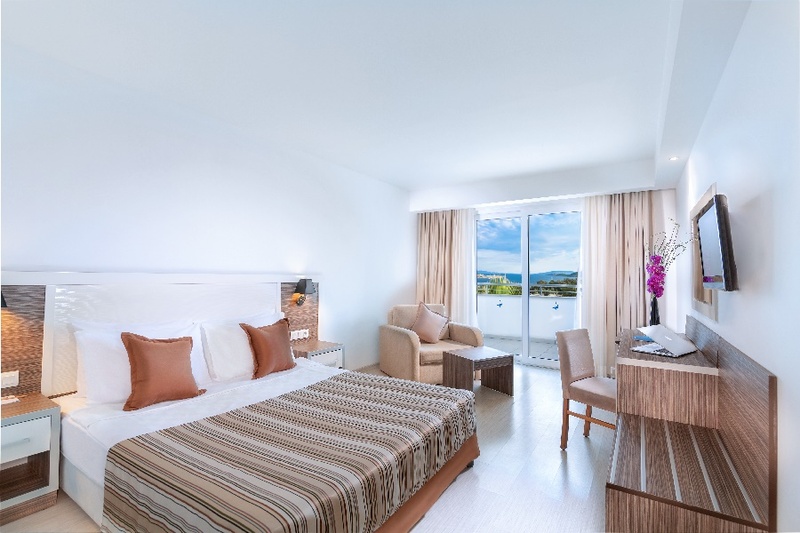 "426 people online now, booking trips with Sunway"
The Club Shark Hotel located in the very centre of Gumbet, which is one of the most popular places in Bodrum. 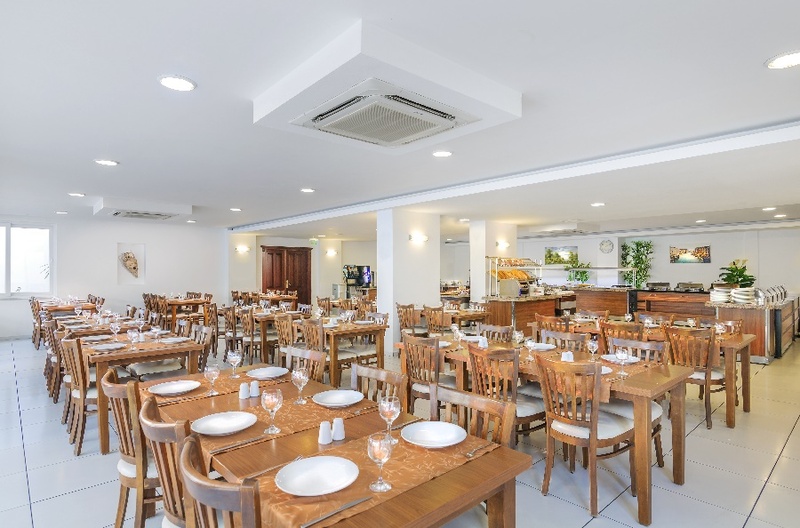 Only minutes away from Bar street this hotel is the perfect location for easy access to bars, restaurants and fantastic retail therapy. 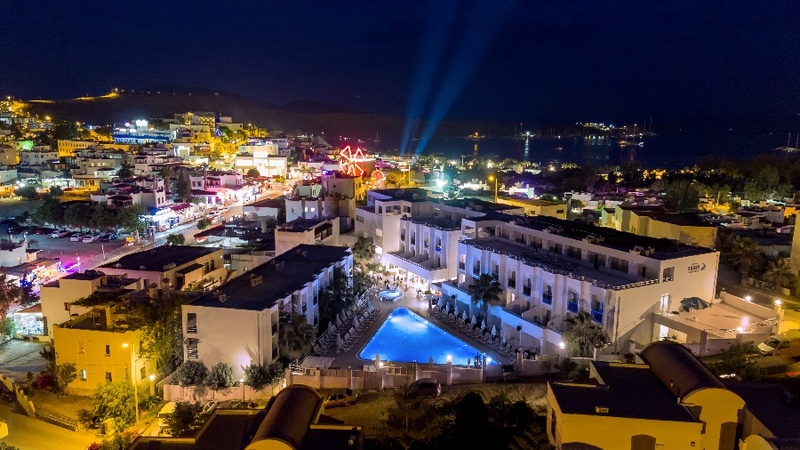 Drinks: Selected local-brand alcohol and soft drinks between 10.00 – 23.00. 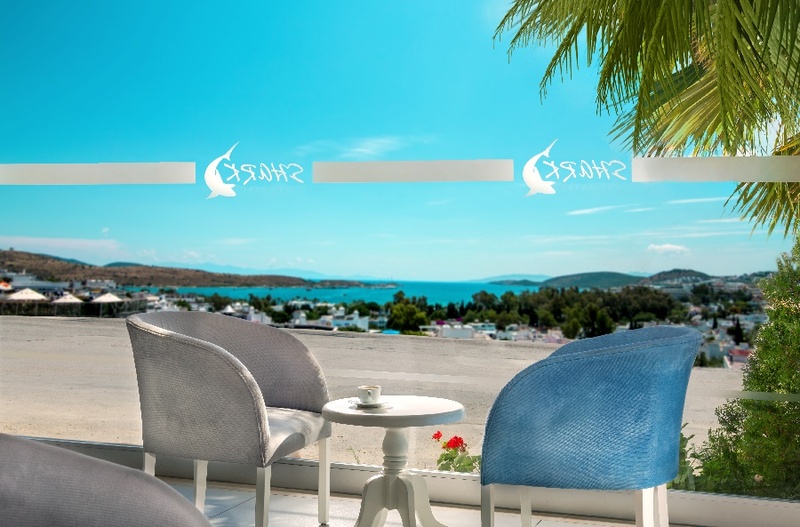 Tea and coffee 24hours.